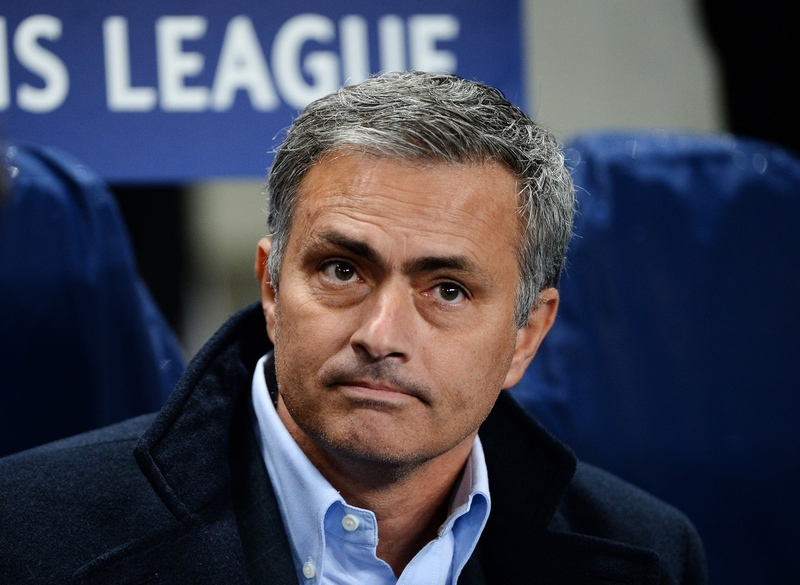 Inter Milan director has claimed that Jose Mourinho will succeed Louis van Gaal as Manchester United manager. Mourinho who had been sacked by Chelsea in December 2015 following a worst start of their Season is believed to have agreed a deal to succeed Louis van Gaal as Manchester United’s manager, according to the Inter director Bedy Moratti. Louis van Gaal has been highly condemned regarding current performance of his team. United currently sit fifth in the Premier League table and following thursday’s embarrassing Europa League loss to FC Midtjylland has further weakened Van Gaal’s position as Manager. It is understood, Manchester United boss Louis van Gaal is the odds-on favourite to be the next manager to be sacked at Old Trafford. Casino at Paddy Power has slashed its odds to 1/5 that the Dutchman will become the next manager to lose his job. Since the turn of the year, there have been continued speculations about Mourinho returning to management at Old Trafford.